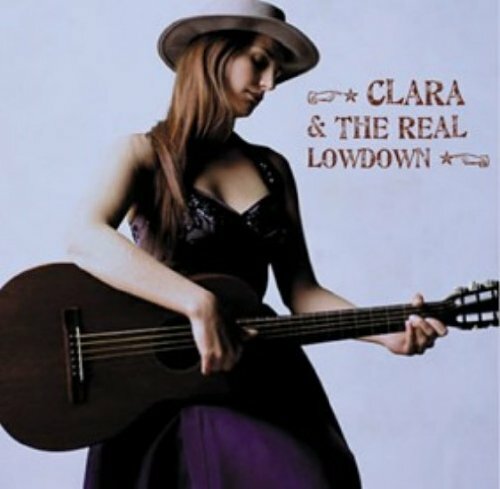 A mixture original songs and covers from different countries this disc is Clara’s sensational debut as a singer-songwriter. Her English translated version of Joan Manel Serrat’s famous song Mediterráneo created a stir amongst listeners and keeps being played weekly on Spanish Radio 3. Recorded in its entirety at home, the album was produced by maverick composer Harvey Brough and mixed by legendary engineer Peter Schwier at Real World Studios. It received great international acclaim and remains a classic.